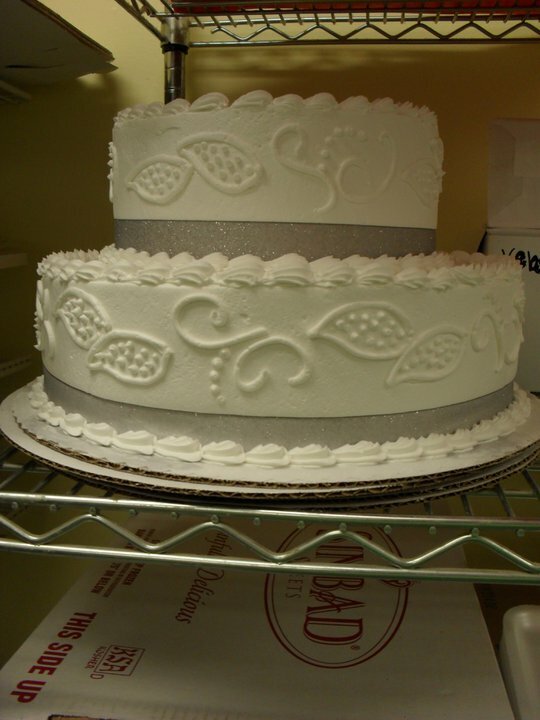 As a baker & as a father of three daughters, Brenden knows how important the wedding cake is to make a wedding extra special. 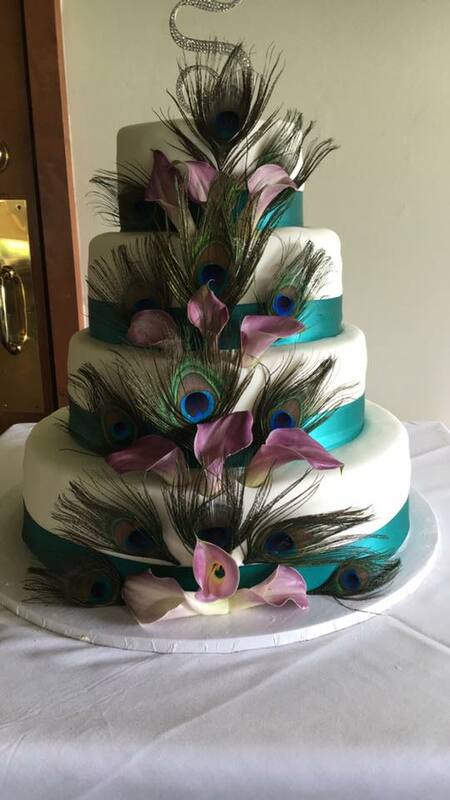 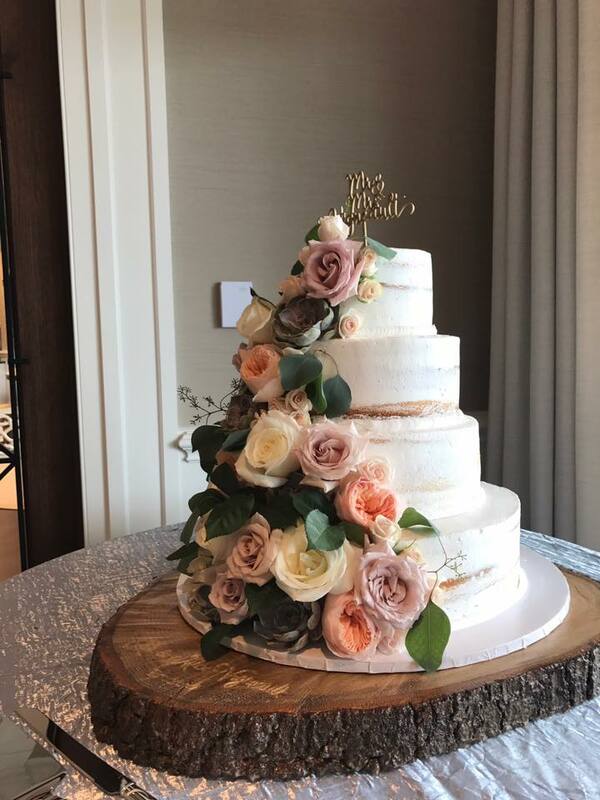 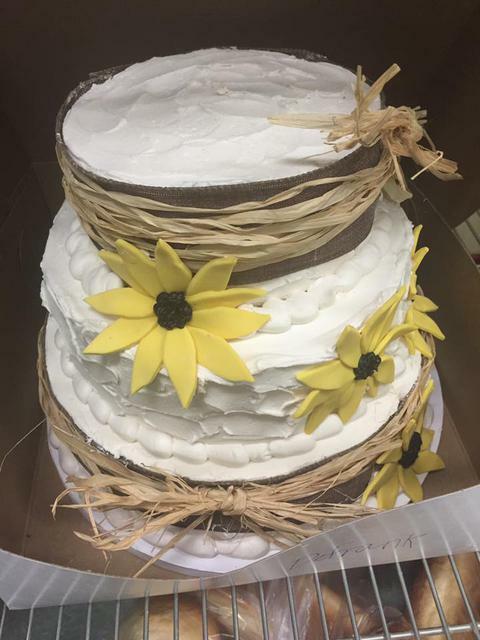 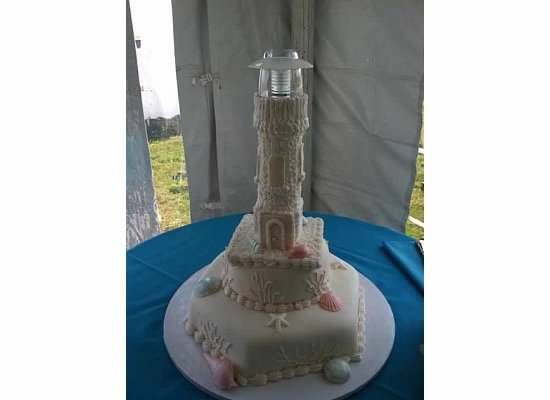 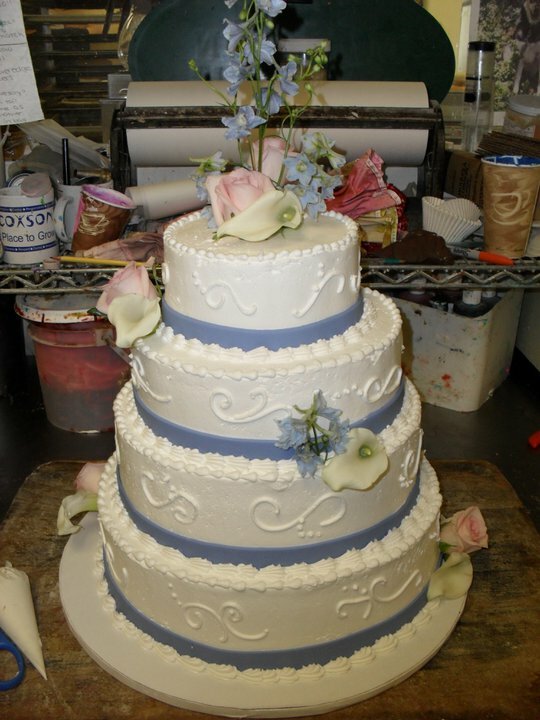 With over twenty-five years of experience in decorating wedding cakes, Brenden's expertise enables him to create the perfect cake for you. 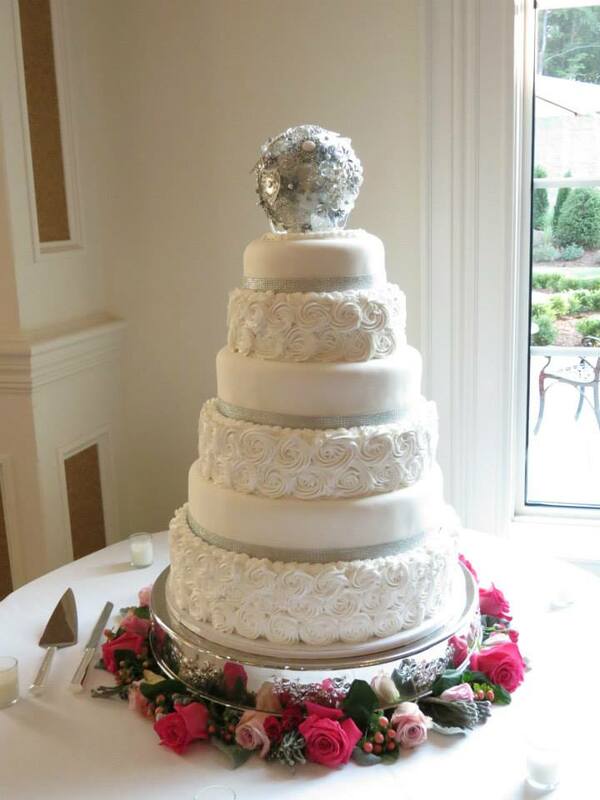 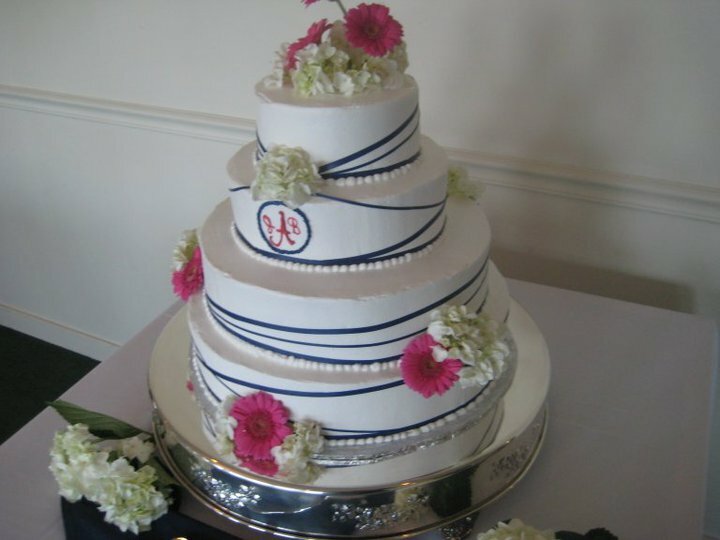 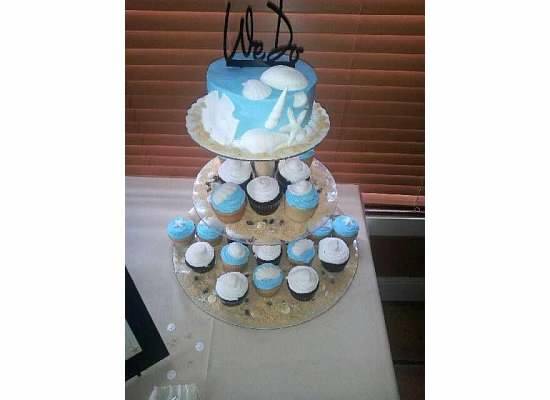 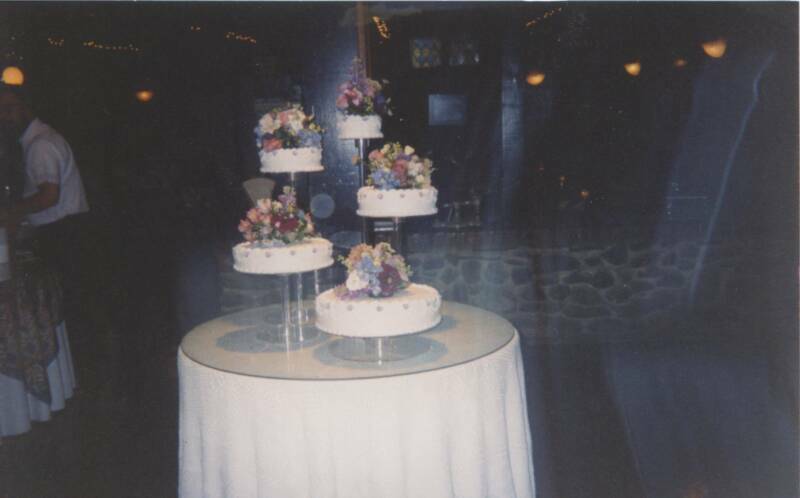 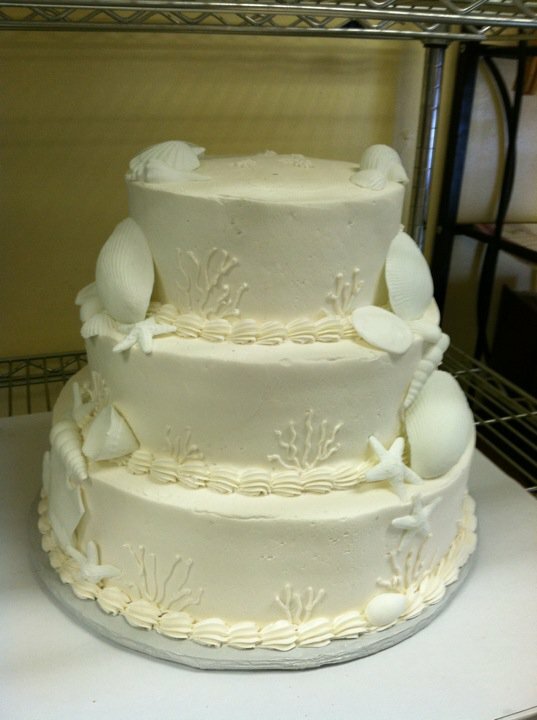 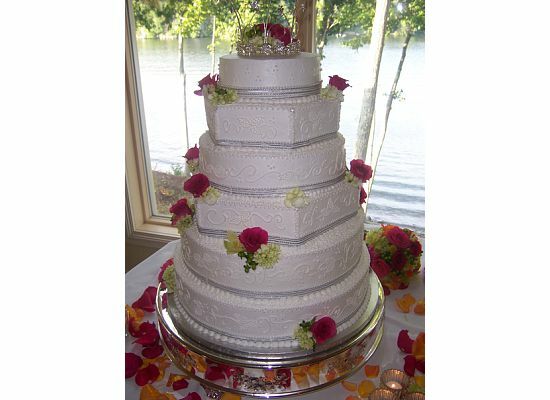 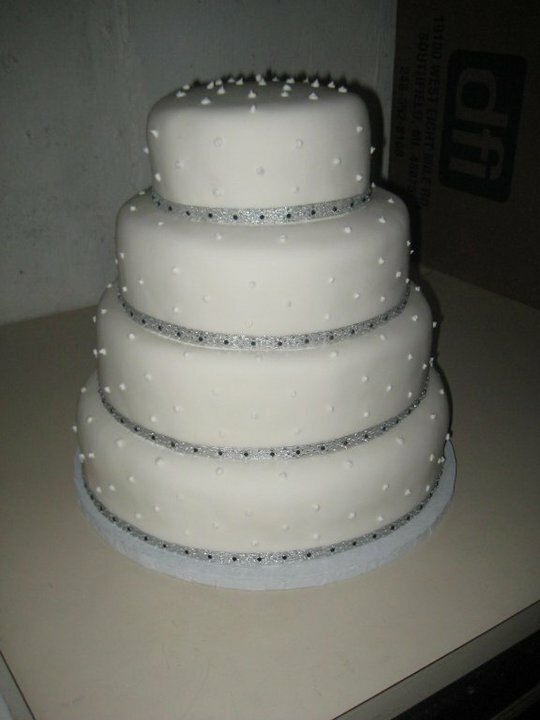 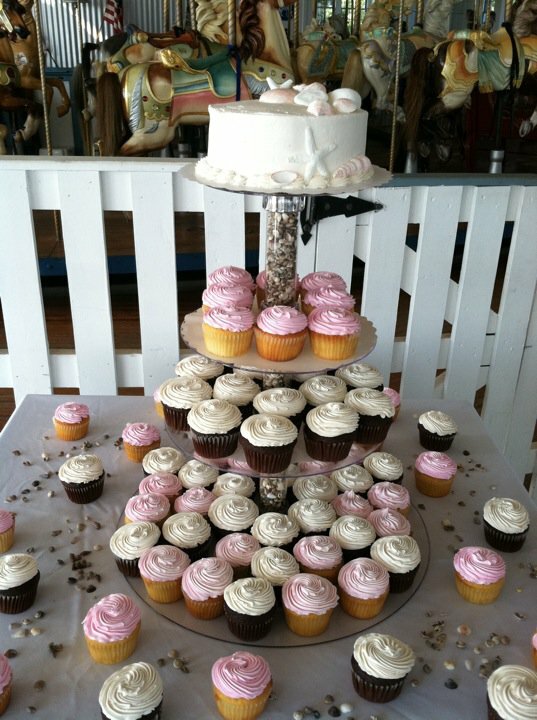 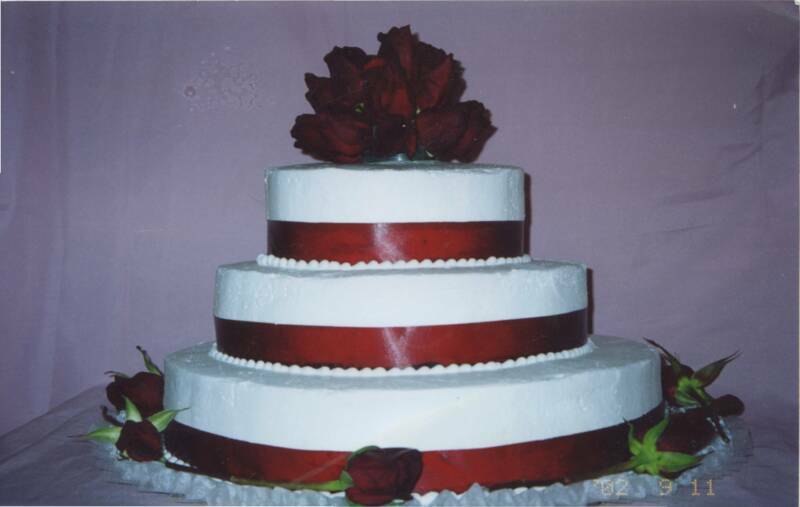 From simple designs to elaborate multi-tiered cakes, each one is customed-made to fit your style. 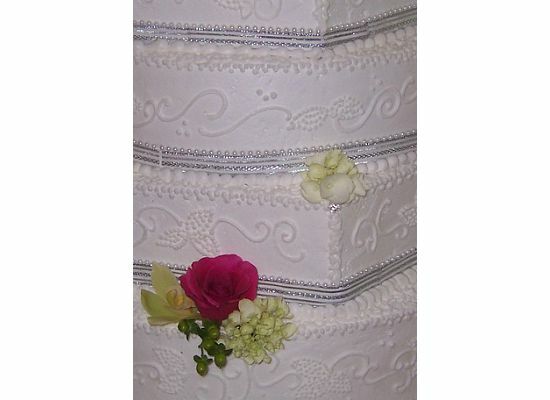 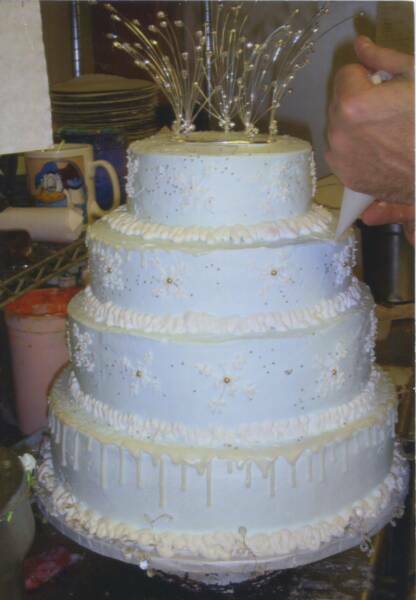 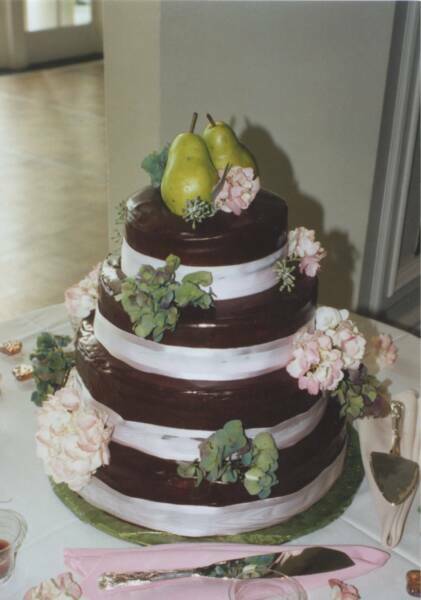 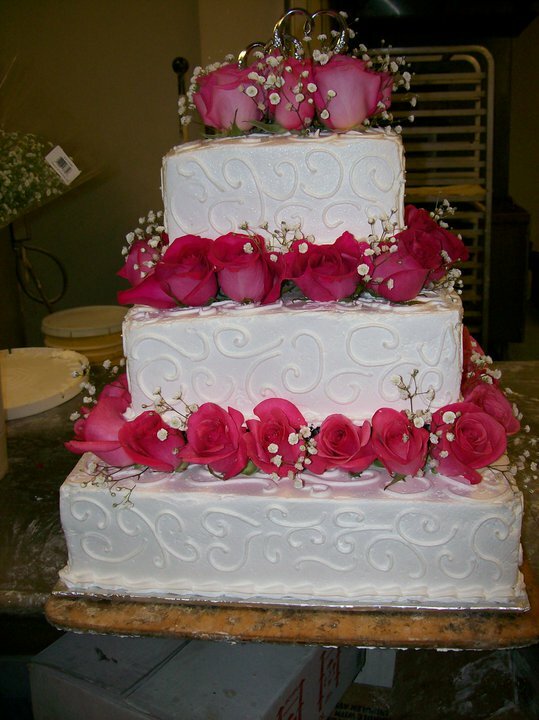 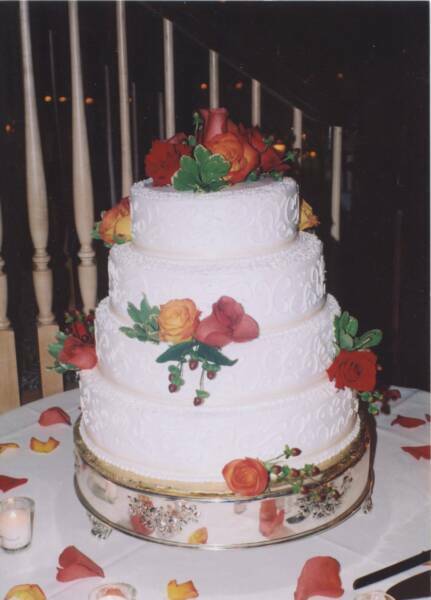 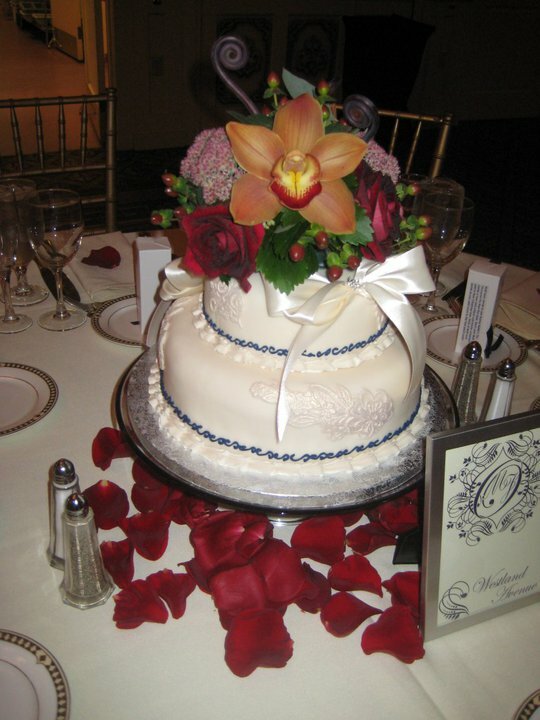 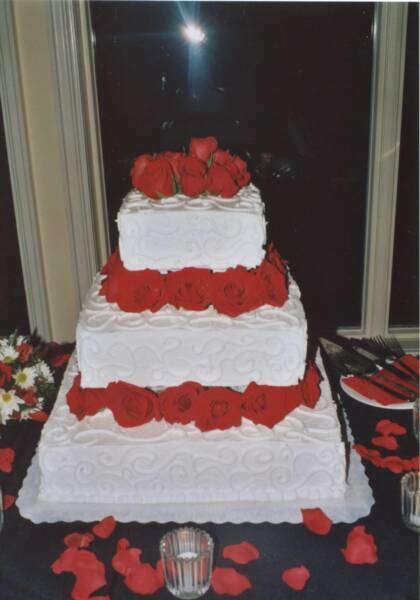 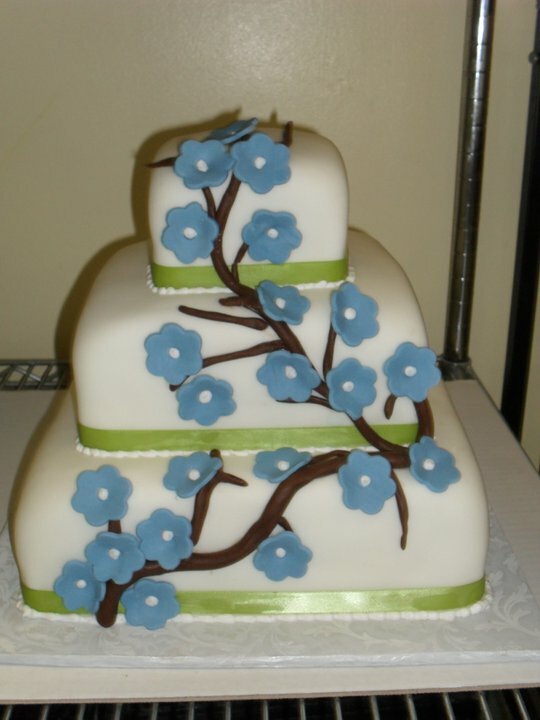 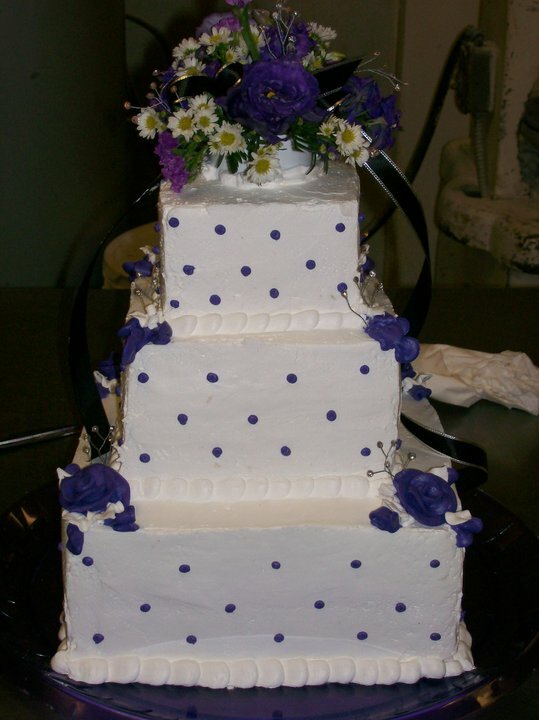 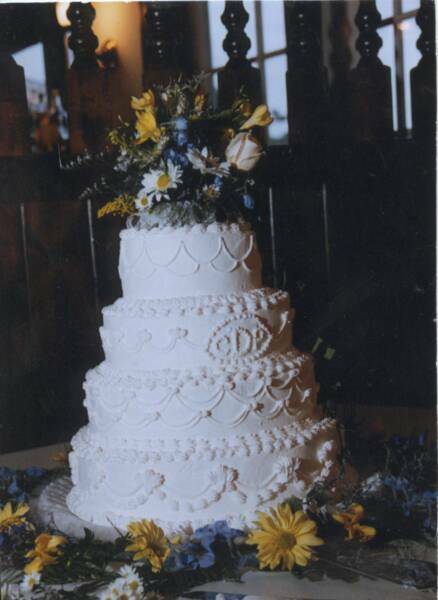 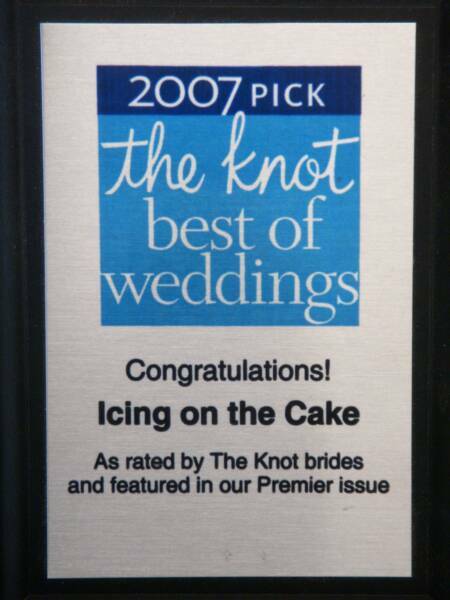 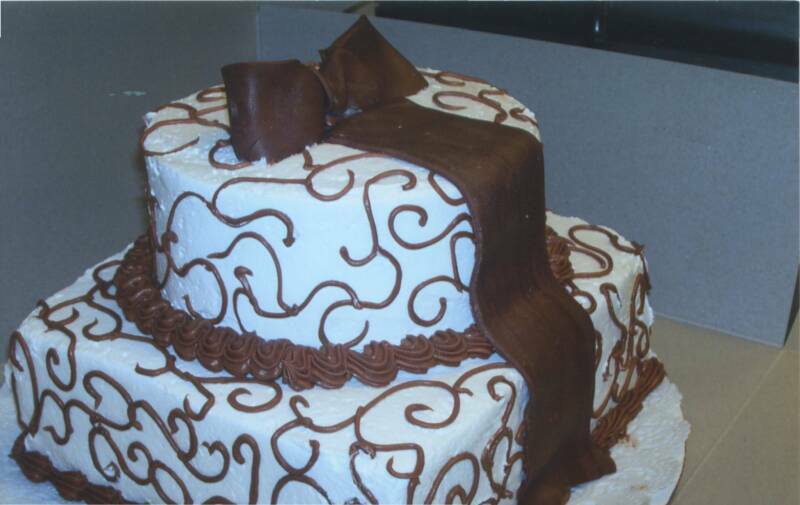 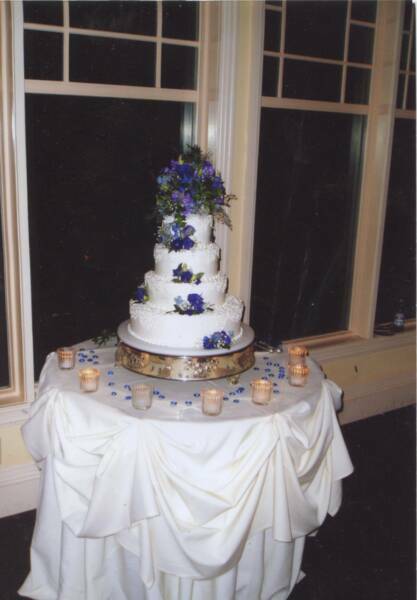 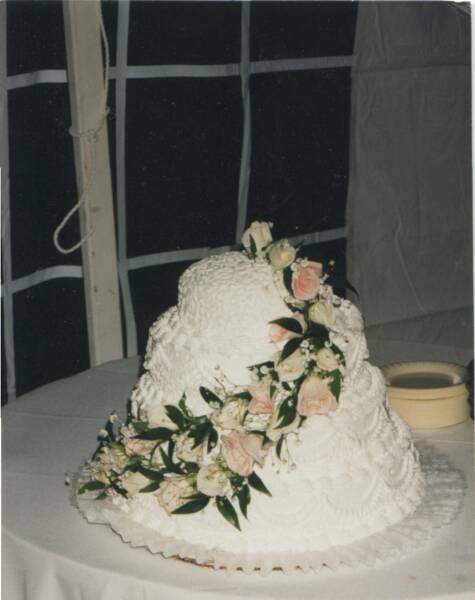 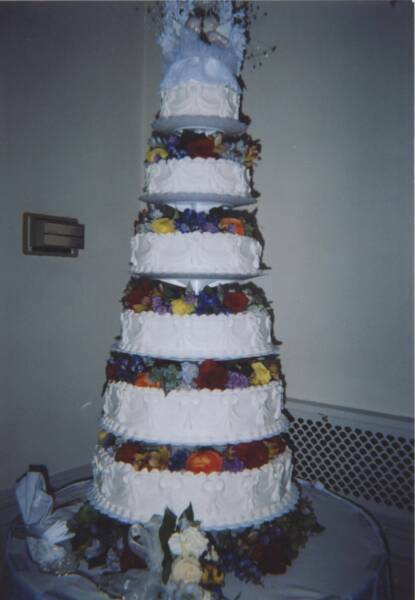 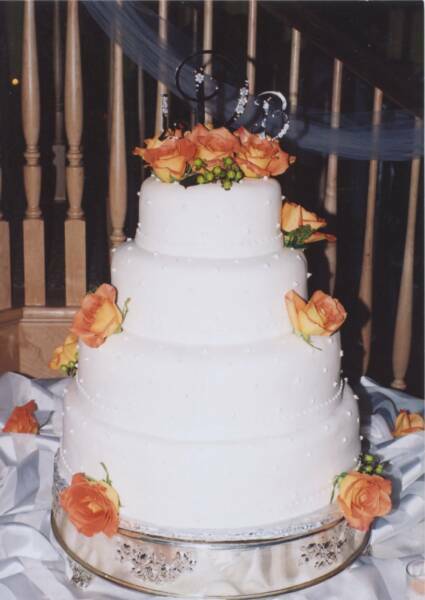 Icing on the Cake was a 2007 pick for the Knot's Best of Weddings and featured in their premiere magazine. 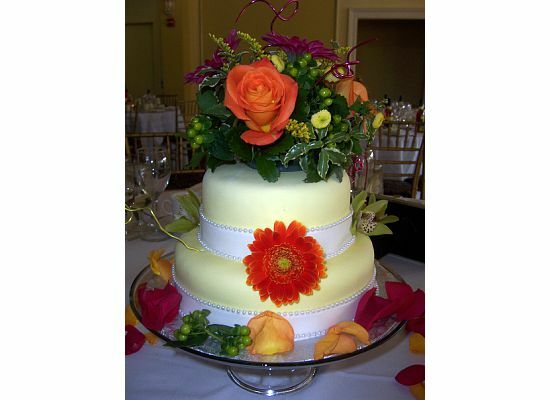 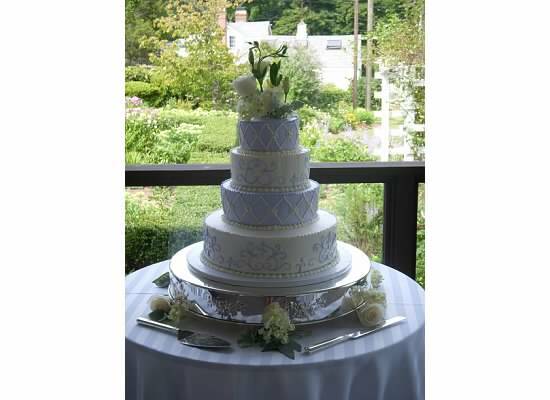 Voted by Knot Brides as Best of Wedding Cakes for Connecticut! 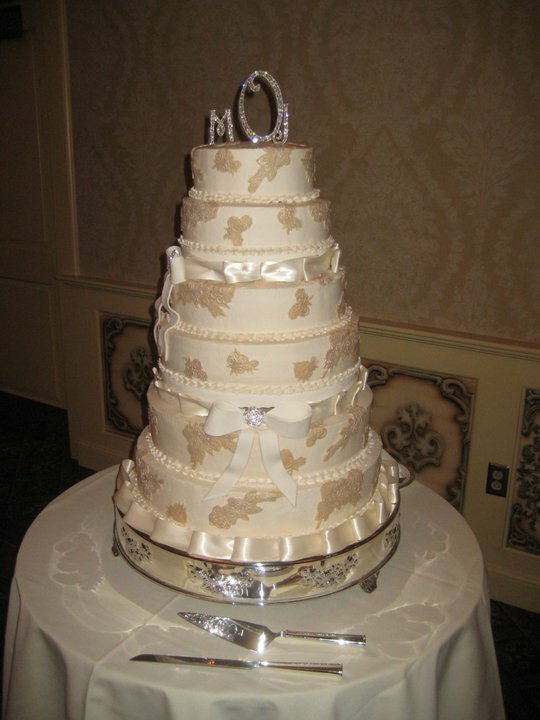 Call to set up a consultation with Brenden.